Ever wonder how your morning cup of coffee came to be? 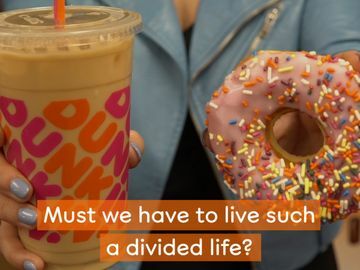 Every year, Dunkin’ Donuts sells more than 1.8 billion cups of hot and iced coffee globally, but many coffee drinkers may not know what kind of work goes into their morning cup of coffee. My name is Helene Marsot and I’m the Senior Manager of Quality Assurance and a member of the Coffee Excellence Team at Dunkin’ Donuts, and over the next year I’ll be writing a series of “Tree to Cup” blog posts giving you exclusive insight into the many steps we take to ensure you receive the perfect cup of coffee, before it’s even poured into your cup. 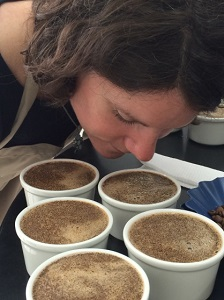 For this first post, I’ll dive into one of my favorite quality assurance activities, cupping! One of the most important parts of my job is to ensure the quality and consistency of our coffee beans right from the start. 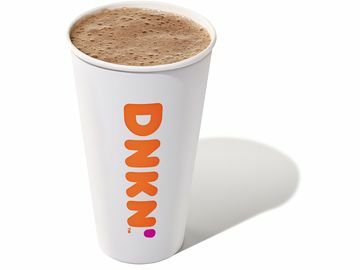 So how do I make sure the billions of cups of coffee Dunkin’ Donuts serves each year are consistent? 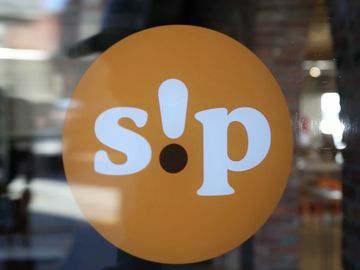 Simply put, I taste the coffee…a lot. This is done through a process called “cupping,” which is a full sensory evaluation of any coffee we consider for our restaurants. During a cupping session, I look for certain characteristics and quality in the coffee, like it’s fragrance, body, and acidity, and ensure there aren’t any defects. If there are, we scrap and “reject” the coffee that doesn’t meet our standards and start from the beginning…with a lot of new coffee! Cupping is something I do at the coffee mills and coffee laboratories at “origin,” the countries we source our coffee beans from. I also cup weekly with the larger Coffee Excellence team at our headquarters in Canton, Massachusetts. When cupping, we lay out a row of small cups that are partially filled with freshly ground coffee. 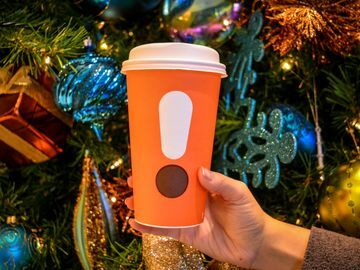 Sometimes the cups are grouped into different sections to represent different coffee types. The first thing we do is smell the dry coffee and look for certain fragrances that are unique to each origin country. For example, for a Peru coffee, we look for a fruit-like fragrance. Then we pour very hot water over the coffee and let it infuse for about 10 minutes. The grounds float to the top and form a foam-like crust. After 10 minutes, we break open the crust with a spoon and lean in close to take in the aroma. 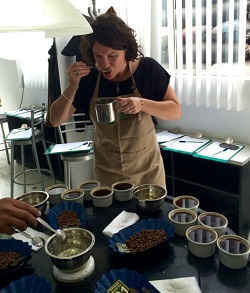 Next, we sip a spoonful of the coffee and take in the different taste profiles like body, acidity and balance. Then, we usually spit the coffee out to avoid becoming too caffeinated. After all, we typically taste more than 100 cups of coffee per cupping so we need to make sure we pace ourselves! That being said, we always make sure we drink one or two spoonfuls of each coffee type so we get the full experience, just like our guests. From this process, we put together a sensory profile. We score each cup from 1 to 7 on acidity, aroma, sweetness, finish, balance, fragrance and body. If any of the sample cups we taste from a container falls short, we reject the entire container. 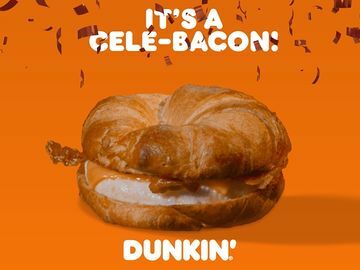 If it is up Dunkin’s high standards, we okay the lot which means it could become your morning cup of coffee! There’s an abbreviated account of what goes into cupping at Dunkin’ Donuts. Next week I’ll give you a peek into one of my recent visits to our coffee partners in Peru, so be sure to check back to see the next step in the journey from tree to cup!